‘Hybrid Species’ was introduced by Antti Tenetz, the host of the group Encounters in a Layered Landscape (‘my probands’), on our first walk together. For him the wolf has become such a hybrid species, once being useful for the herders to keep the animals together, but since herding technologies have changed, the wolf has turned into a threat. Social hybridity, as the wolf example could be also called, turned out to be a key term for the Second Order Group (SO) of the third edition of Field_Notes on Hybrid Matters. 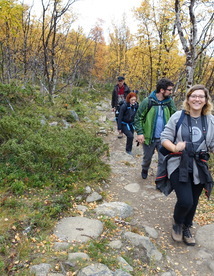 This group explored the landscape around Kilpisjärvi. Part of the focus of our group was to find and study the layers of Hybrid ecology; where biological, technological and cultural layers are coexisting and influencing each other in the landscape. 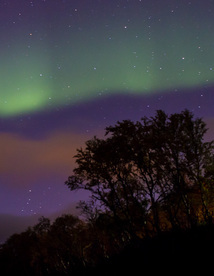 Our team set out on several days of fieldwork in the Kilpisjärvi environs. Each group member uncovered layers of the landscape through their own perspective and practice, exploring the sonic, political, microbial, visual, and invisible aspects of the layers. As humans we inhabit a hybrid ecology and so are also a part of the biological and technological ends of our world. If this is so, one can also say that it is our responsibility to connect both peripheries in order to develop ethical and respectful forms of co-existence and ideally beneficial interaction. 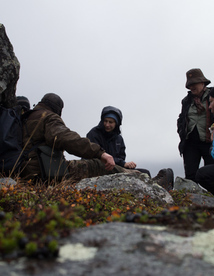 During the field_notes field laboratory, the (sonic) Wild Code Team investigated notions of coexistence, communication and potentials for interaction in the hybrid ecology surrounding Kilpisjärvi. 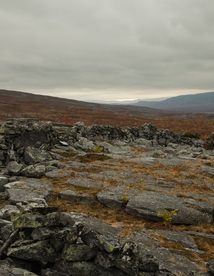 By immersing ourself into the vast and raw landscape of Lapland around Kilpisjärvi, we researched and tested for possibilities to enable the landscape to speak for itself. 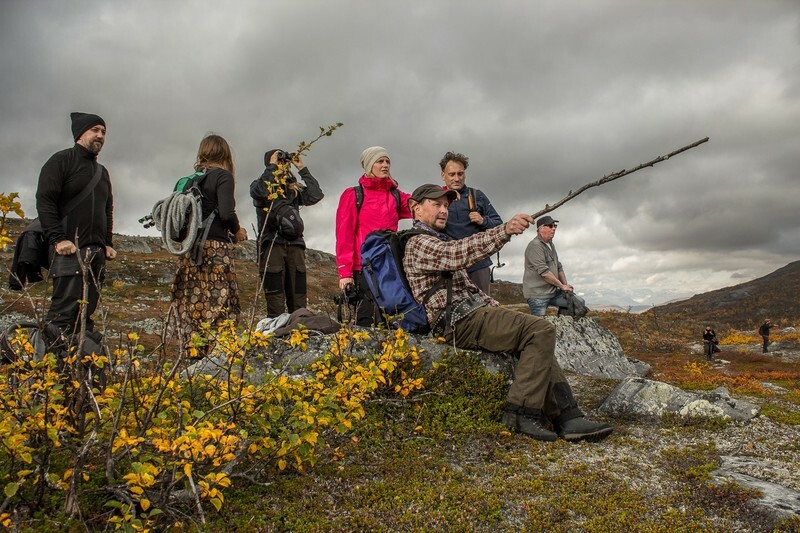 Field Notes Hybrid Matters is a bi-annual arts & science field laboratory organised in one of the northernmost corners of Finnish Lapland, Kilpisjärvi. We asked Netta Norro, the coordinator for Changing Weathers, for her field notes. This year’s edition brought together 40 artists and scientists from 15 countries to work on pre-selected sub-themes. 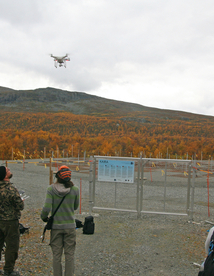 The field laboratory was organised by The Finnish Society of Bioart at the University of Helsinki Kilpisjärvi Biological Station, in collaboration with the Changing Weathers project.